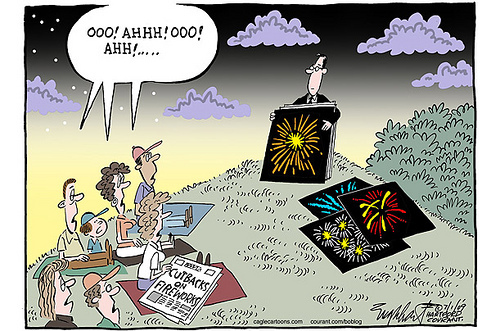 hoopla palooza: happy firework day! it's red white and boom day! no matter how you wanna call it, hope you have a more exciting nite than these folks. here's to a loud and exciting happy holiday!